uberEATS, one of the most popular food delivery service is finally set to make its way in India. Initially launched in San Francisco in year 2014, uberEATS has now its wings spread in 50 cities including America, Dubai, Australia, Europe, Southeast Asia and Johannesburg, just to name some. The company now plans to make India the 7th country, where it will have around 6 cities to have the service offered. However, with no fixed timeline it is expected to be launched very soon. India has proved to be a great market for food delivery and cab accumulation after the merger of Uber and Didi Chuxing in China. Allen Penn, sees the launch of uberEATS in India as a remarkable investment spread across various cities and holding a potential of marking a change in the food industry. Having a multitude of food delivery applications like Zomato, Foodpandy, Swiggy, that already are famous and have their foots laid long back, uberEATS will face a tough competition. Since the company plans to enter an already matured food industry it definitely will have to focus majorly on user’s feedback and experience. Owing to this, the company plans to mark a grip over Indian market by ensuring that not only it delivers food to the customers but also with a low delivery time. 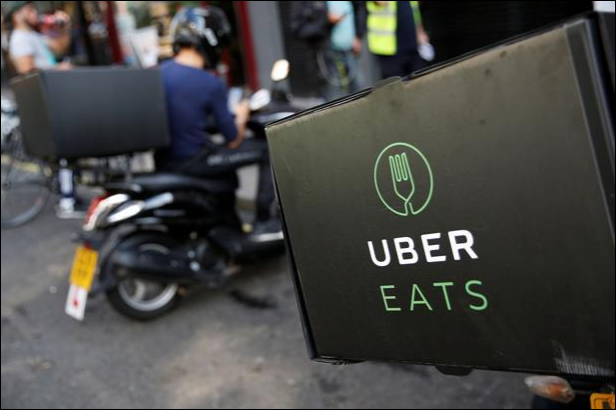 uberEATS will be launched in Delhi-NCR, Mumbai, Bangalore, Chennai, Hyderabad and Kolkata and may extend to other cities based on the success in the above-mentioned cities. Uber is striving to let users have an experience which will be as easy and good as booking a cab. As a preliminary step, Uber is also requesting participation from Indian citizens by letting them choose their city, set their favorite restaurants and enter their name, depending upon which the company will sort a list of restaurants as restaurants partners. The company is striving to make restaurants experience better, thereby increased orders which result in more revenues. When Uber entered India, it almost killed the competition and uberEATS is expected to be no exception. Having said that, it is exhilarating to see foreign companies taking interest in India and launching their best products here.